Take a look around. It's useful & beautiful! Take a picture of your receipt and that's all you have to do! MintCloud saves them stores them in cloud. You can now easily make returns and complaints! MintCloud will help you to control expenses in a quick and easy way. 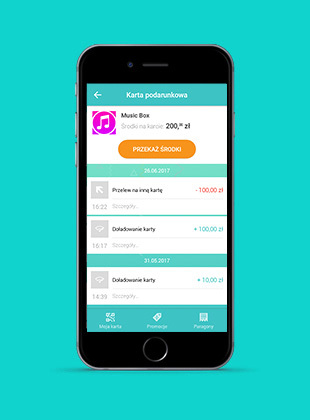 Create and manage your budgets. You can even add specific categories to see where your money goes. 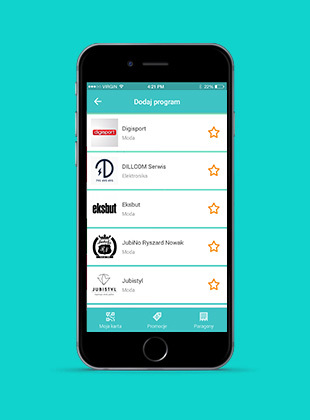 Download our app and shop at your favorite brands. You get more and spend less. Simple and pleasant, because it's smart shopping! With MintClound you can participate in various loyalty programs without dozens of cards in your wallet. 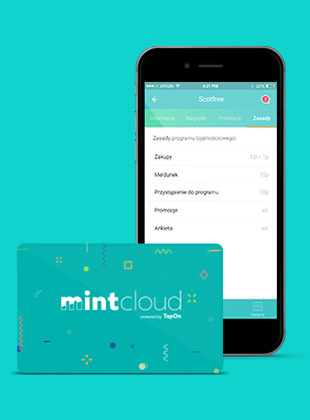 Everything is in your personal mint cloud! - it's useful & beautiful! Spending money feels good. But it's important control it. Set your budget and categories of expenses. You'll find out what you spend the most money on and be aware when you exceed your limit. Scan and store receipts in your MintCloud cloud. They are always handy at the time of complaint or return. 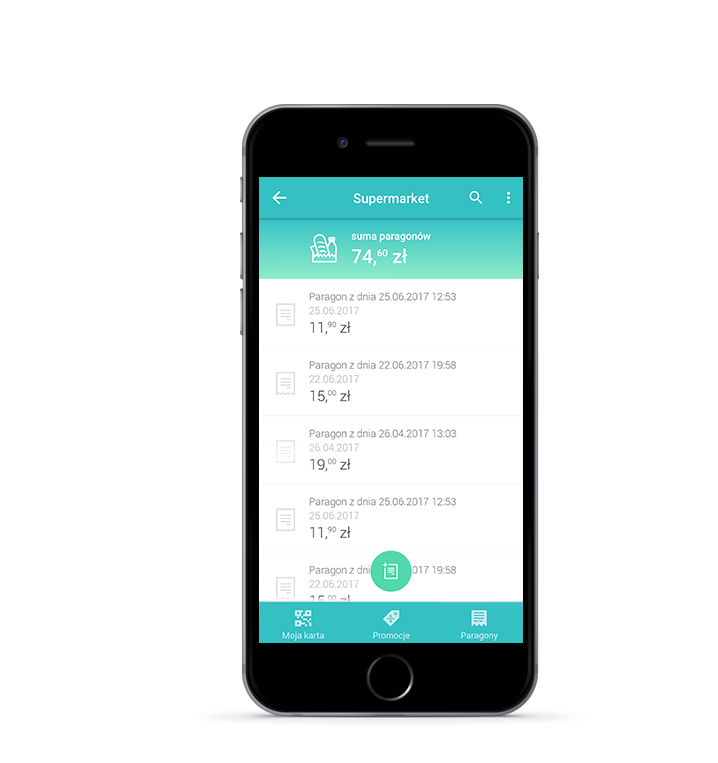 And if a product form the scanned receipt is participating in a promotional or loyalty campaign, you will automatically get extra rewards. We all like to save money. MintCloud will help you with this. Our intelligent algorithms will choose for you the most interesting and profitable offers - tailored to your preferences and location - and you'll never overpay! Get rewards for all kinds of activities, not only for shopping! 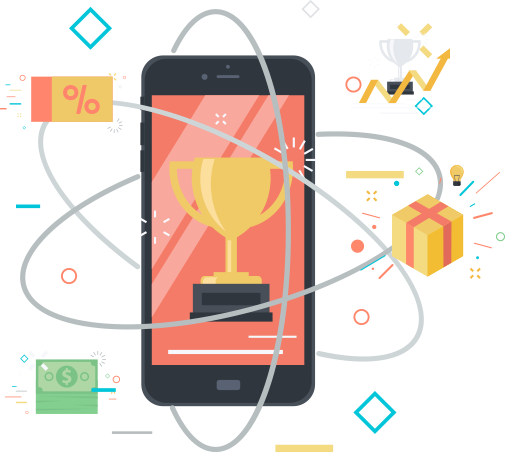 Receive prizes for various interactions with your favorite brands. Stay up to date and take part in special events to win even more! You can choose the prize from the catalog. Pick it up in store or order it from the application directly to your home. Collected points in MintCloud can also be exchanged to cash and sent as a gift card. Anyone who receives your gift can use it in our partners' shop to buy anything they like! Those who would like to give to others can use the gift card to send their money for chosen charity organization. 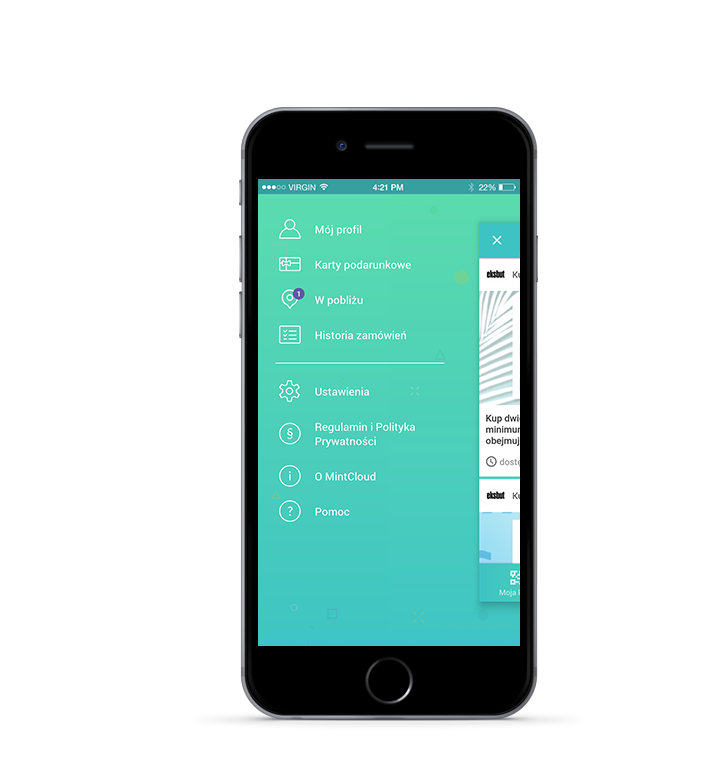 You'll have everything in one place: inside MintCloud you will find your loyalty card, collected points and your expenses. Here you will find all the promotions and our catalog of prizes. And if you do not want to install a mobile application, there is plastic card waiting for you at any of the MintCloud partners. You will be the first one to find out about new offers. We all know that it's the best to plan your spendings... Well, unless our partners decide to spoil our dear MintCloud users on - Birthdays, Women's Day, Children's Day... but those are only nice surprises! If you find a promotion that perfect your friend - don't forget to recommend it! You will also receive a special something for yourself! Participate in our partners' loyalty programs. You don't have to register at each partner separately. You can register with the traditional card or download mobile application. Thanks to modern technology, you can receive points after scanning the receipt at any time.